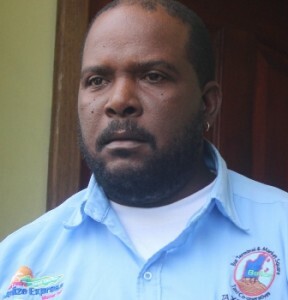 A Belize City taxi driver, accused of theft of two vehicles and over five thousand dollars in cash from an international company, was freed of the charge by Chief Magistrate, Anne Marie Smith after the prosecution provided no evidence against him. Robert Henry Young Junior, of a Vernon Street, Belize City, got the good news when he appeared before the Chief Magistrate this morning. The complainant could not be located so the prosecution could not proceed to trial. Young was accused of stealing two vehicles and cash from Star Service Leasing Company.